You are invited to Irvine Park Railroad’s 23rd Anniversary Celebration Saturday, February 23rd and Sunday, February 24th. They will be rolling back prices to their original 1996 prices… including $2.00 train rides, activities and concessions including carnival games, hot dogs, sodas, ice creams, popcorn, bounce house and more! 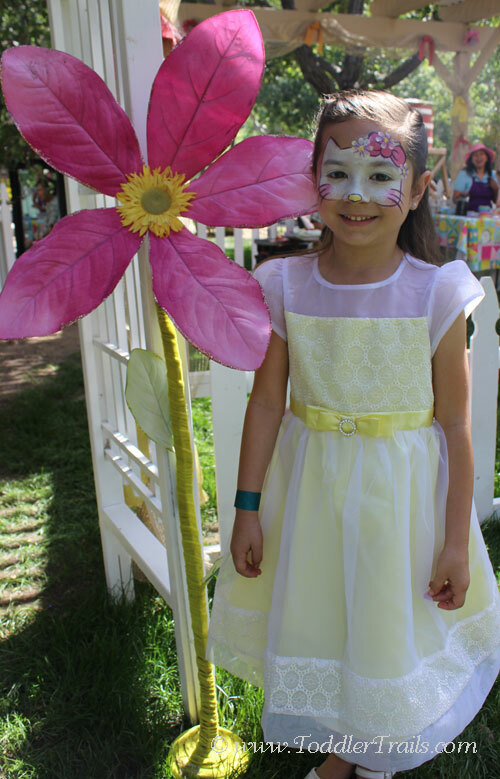 Irvine Park Railroad has become a favorite destination for many Southern California Families, especially during special events and holidays like Easter Extravaganza, The Pumpkin Patch, The Christmas Train and more. For us, we have turned it into a family tradition during each and every holiday. As a thank you, our friends at Irvine Park Railroad are inviting all to come out to the anniversary celebration and have all kinds of family fun at original prices! And, for this milestone celebration, we will be conducting raffles on both Saturday and Sunday… every hour from 10:00 am to 4:00 pm. Winners will receive Irvine Park Railroad prizes ranging in value from $60.00 to $300.00. To add even more fun for visitors, a live band will play on both days from 10:00 am to 4:00 pm. Irvine Park Railroad is open year round (excluding Thanksgiving, Christmas and New Year’s Day). 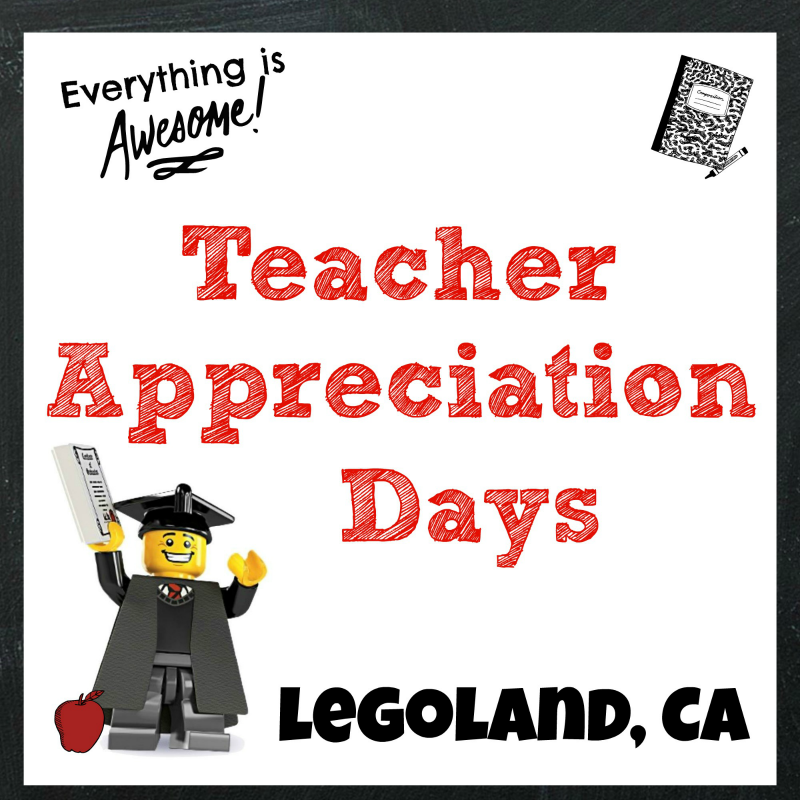 Their annual events include the Easter Eggstravaganza, Anniversary Celebration, Pumpkin Patch, Fourth Grade California History Education Program, Christmas Tree Ranch and Christmas Train. 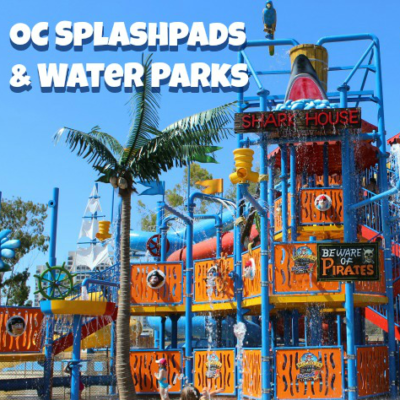 While at Irving Regional Park, be sure and visit other park activities including the Wheel Fun Rentals at Irvine Park Bike and paddle boat rentals, pony rides and Orange County Zoo. The park entrance fee is $5.00 per vehicle. 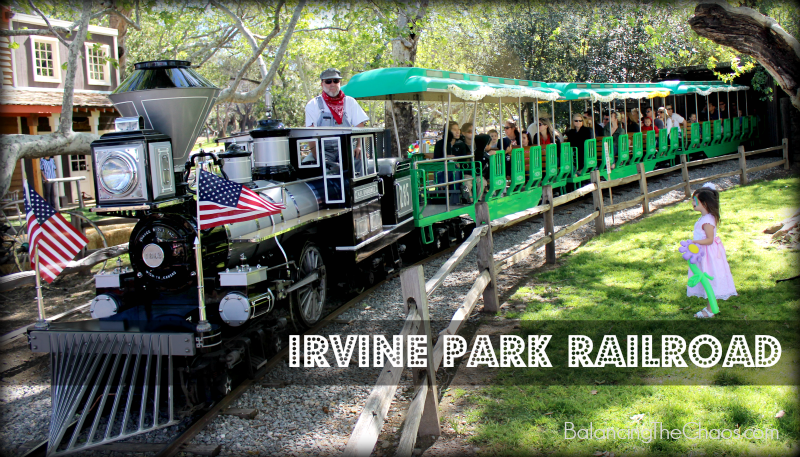 Irvine Park Railroad opens daily at 10:00 AM. The cost for train tickets during the Anniversary Celebration weekend is $2.00 per ticket; children younger than 12 months ride free. Giveaway ends February 15, 2019 at 11:59 PM PST. Open to US Residents 18 and older only. Tickets will be mailed directly to the winner’s home (or mailing) address. Winner will be selected at random and be notified by email. Winners have 48 hours to respond before a new winner is selected. Not liable for unclaimed prizes or fulfillment. Blog has represented each sponsor with the expectation they will fulfill their prize and in a timely manner. No purchase necessary to enter or win; however you must enter for a chance to win. Purchase does not increase chance of winning. Chances of winning depend on number of entries. My opinions are my own and were not influenced by any form of compensation. Facebook, Twitter or any other social media platform are in no way associated with this giveaway. By providing your information in this form, you are providing your information to this blog. I do not share or sell information and will use any information only for the purpose of contacting the winner. Winners can only win once per month. Not liable for unclaimed prizes or fulfillment. i grew up in oc but haven’t been here until I had kids. We go quite often now and love it! My kids love riding the train! We love riding the train! Right after I moved to California from Texas, I took my two little boys… I have since added another little boy and I’d love to take him for his first time! I love the park itselft, its beauty and nature. My little kids love the train rides and the pony rides. I haven’t been yet but I hope to soon. 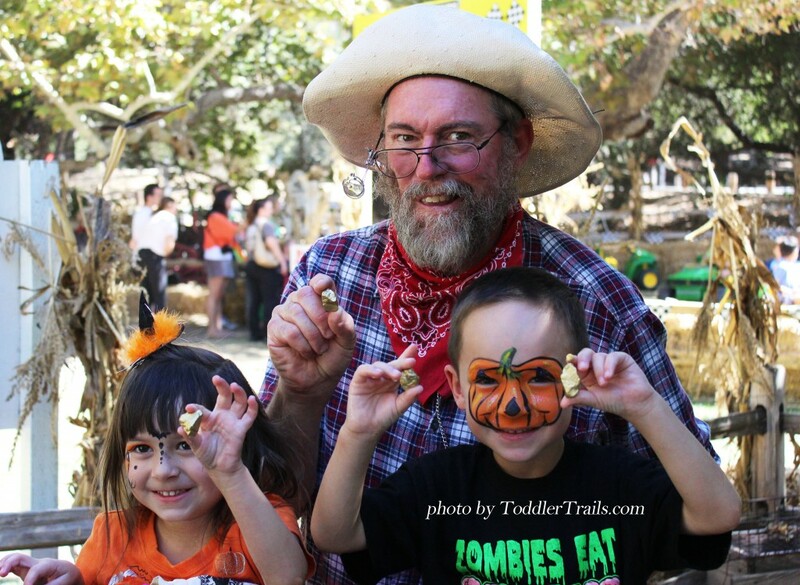 Love the halloween event at the Irvine Park Railroad, loved all the decorations and the games! we love to ride the train. it’s so much fun! We love Irvine Park! My kids love visiting especially at Easter for the egg hunt. crafting, decorating out windows and putting up the Christmas tree. We love the Christmas time at IPRR and Halloween and let’s not forget Easter. ? My boys love riding the train at IPRR! I love the park’s natural scenes and my kiddos love the trails and the train ride! Love taking my nieces and nephew! We always gave so much fun! Can’t wait to go again. Thanks for a chance to win this giveaway!! ???? I love the paddle boat ? We had a blast at the Christmas train! Wahoo! We love the Halloween event so much! This is my family favorite event. We enjoy the christmas event, lot of fun! We went to the pumpkin patch event and loved decorating a pumpkin! The train is always the most exciting experience! What an amazing giveaway! We always have a great time visiting IPRR! Our favorite is the Christmas train visit to see Santa! !